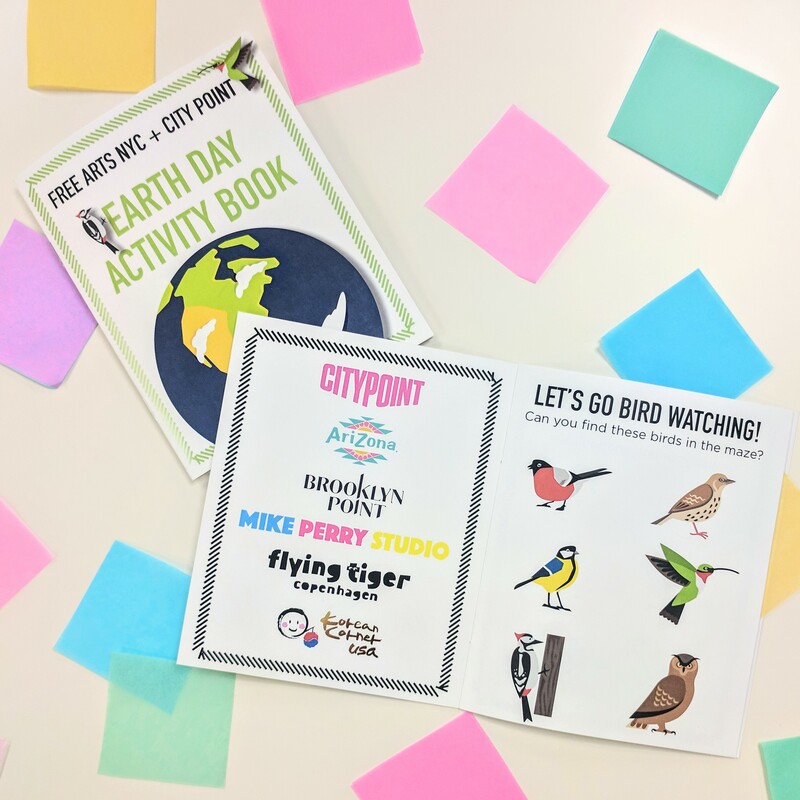 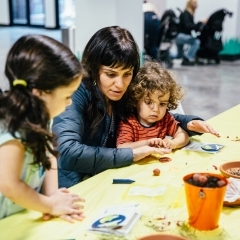 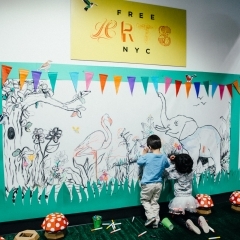 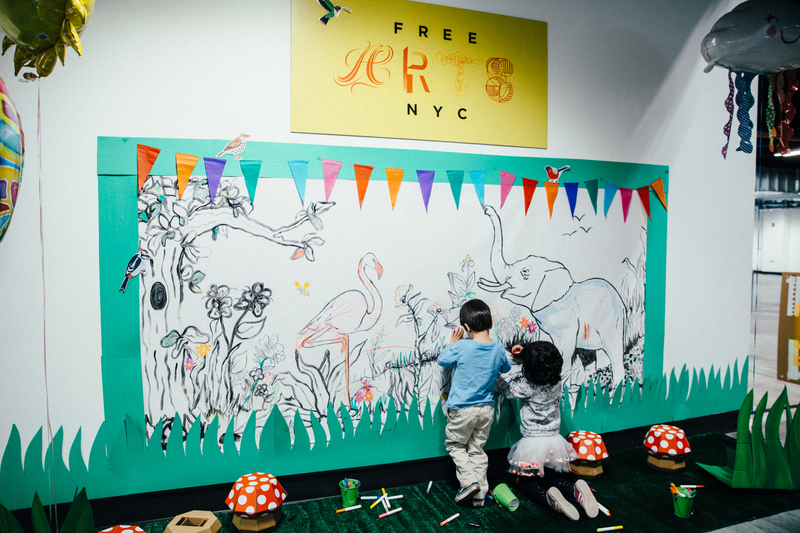 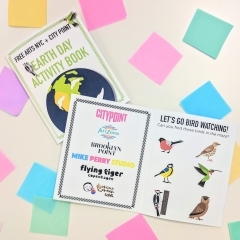 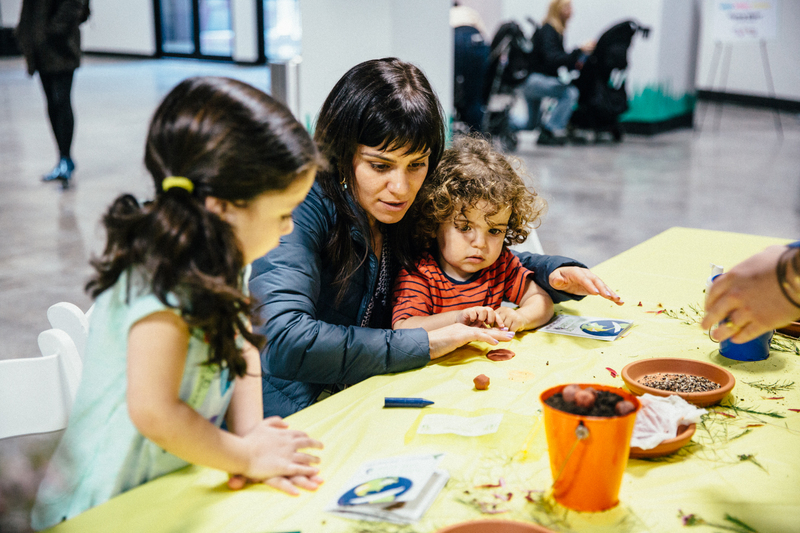 You can’t have Earth Day without Free Arts NYC! 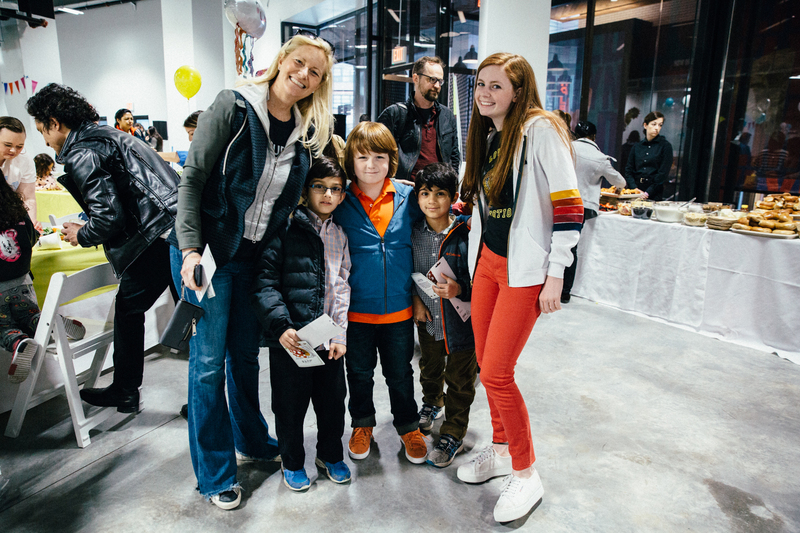 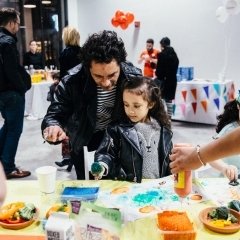 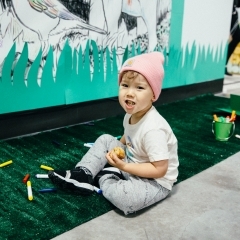 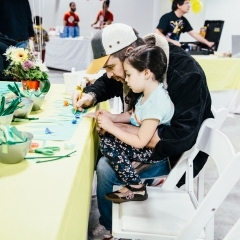 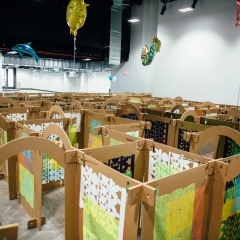 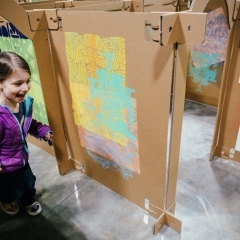 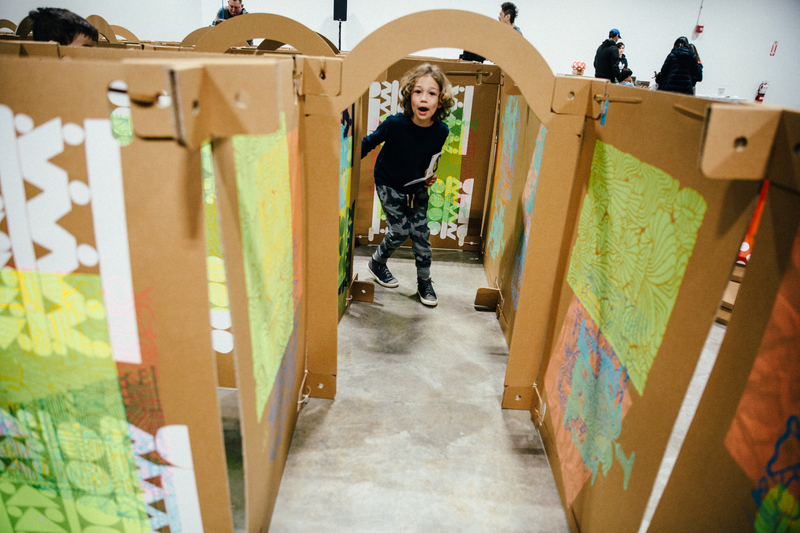 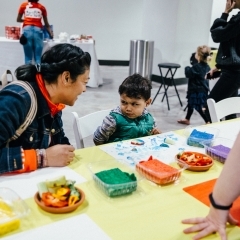 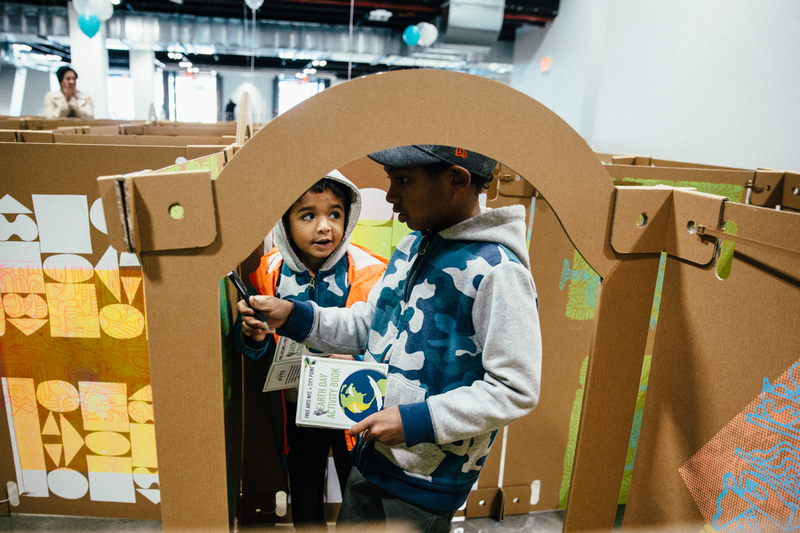 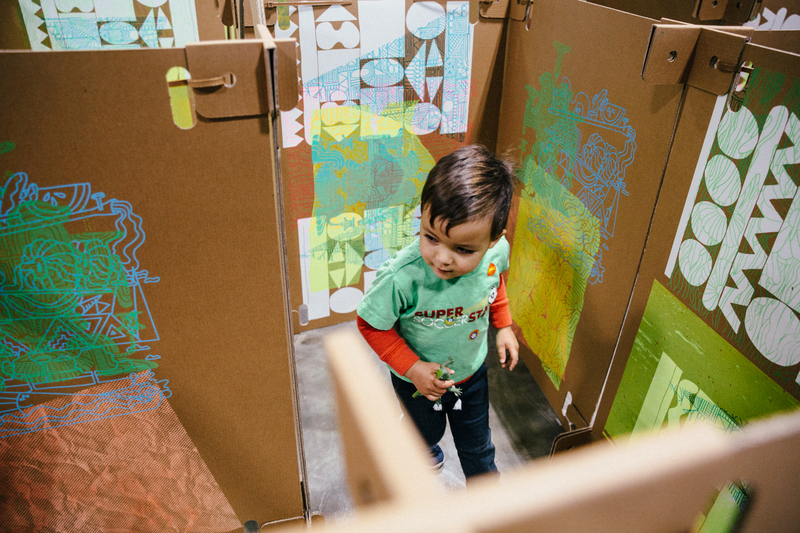 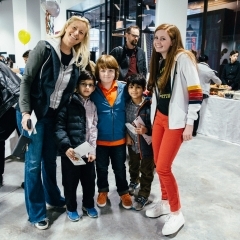 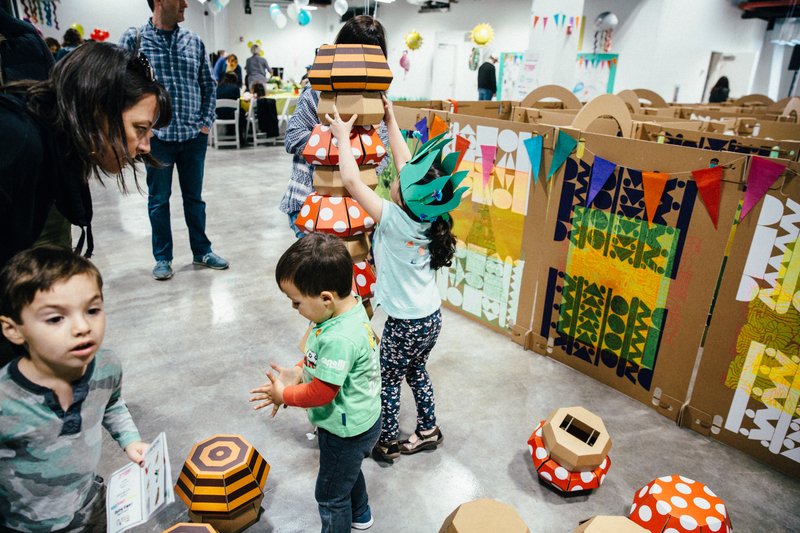 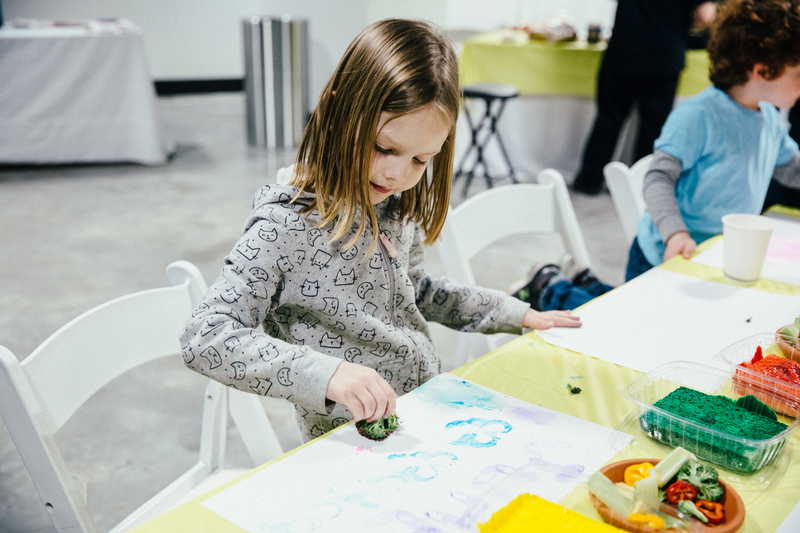 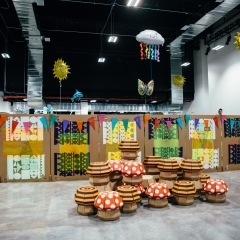 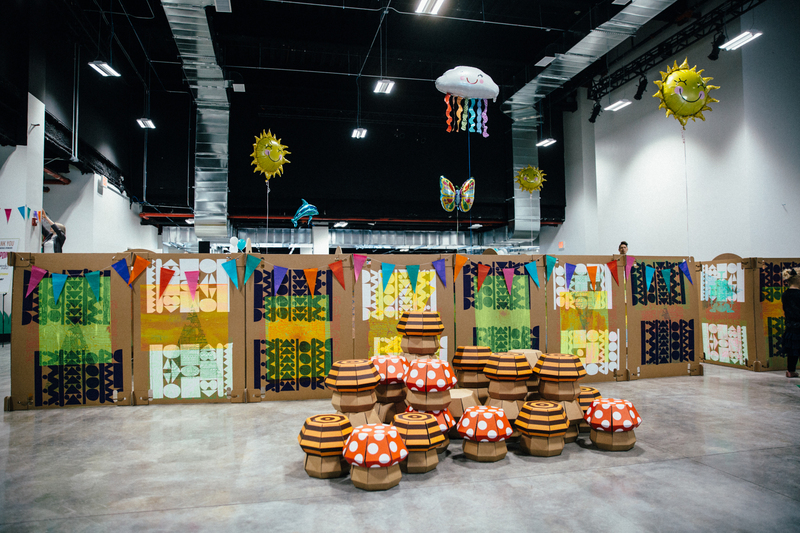 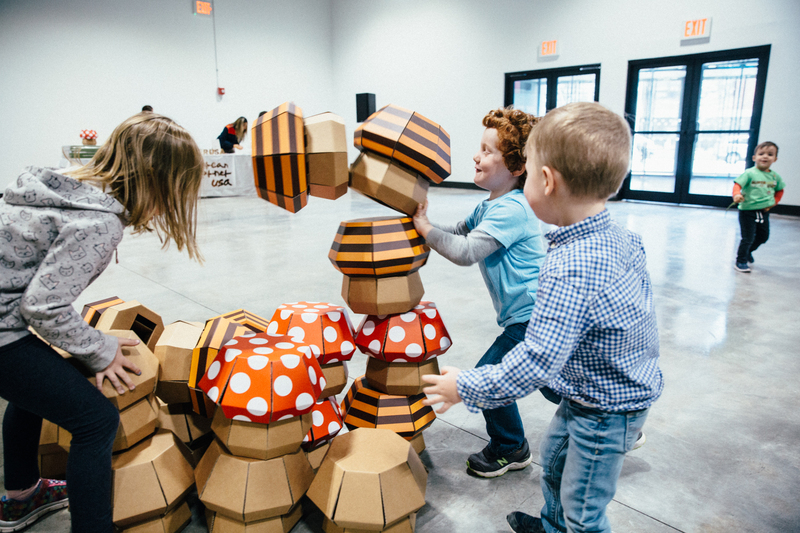 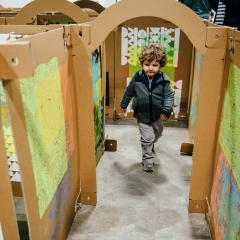 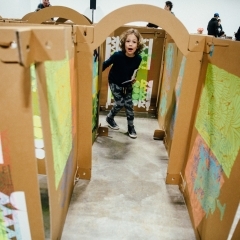 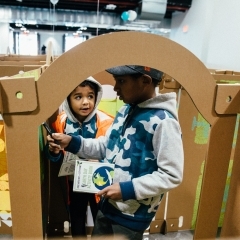 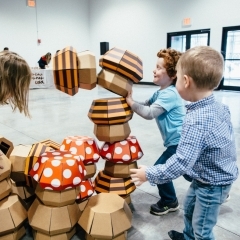 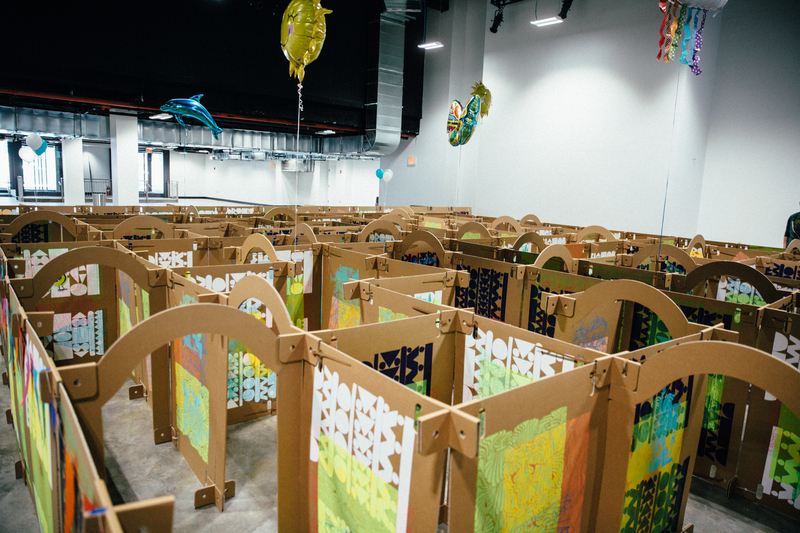 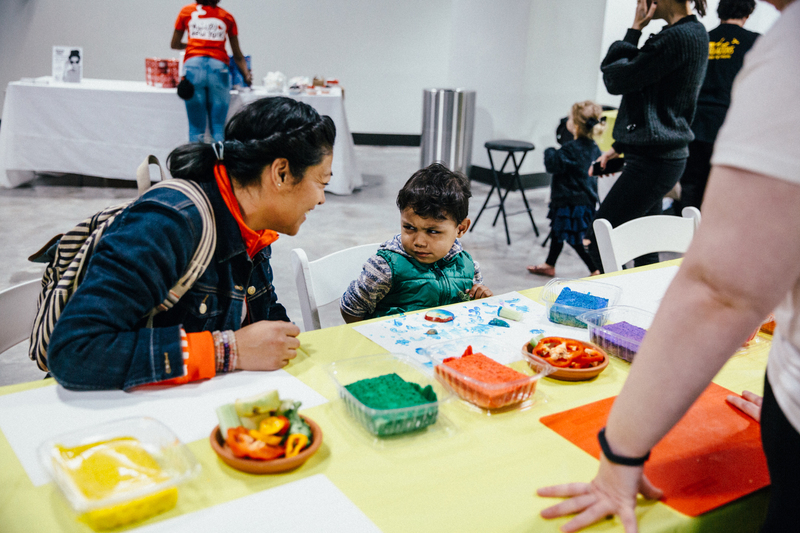 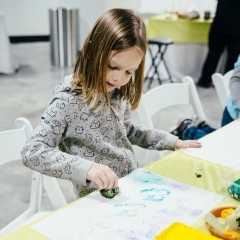 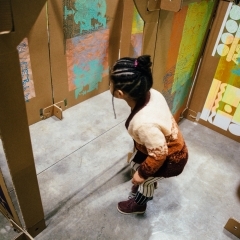 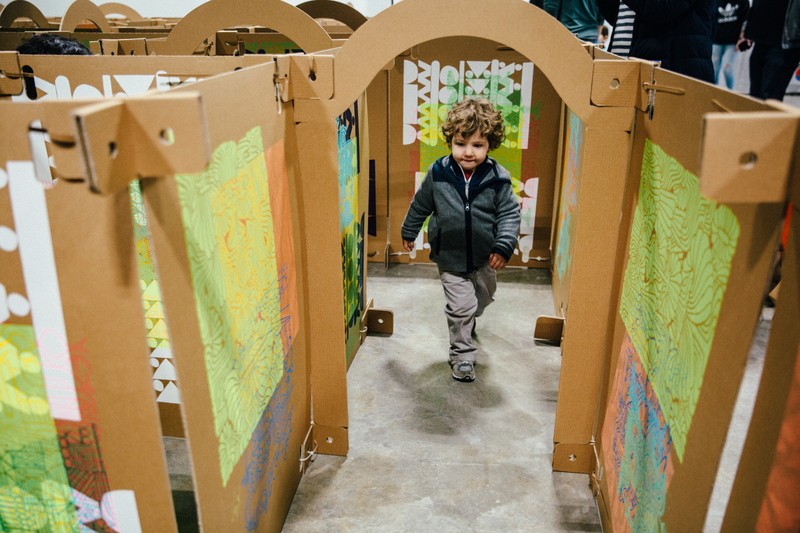 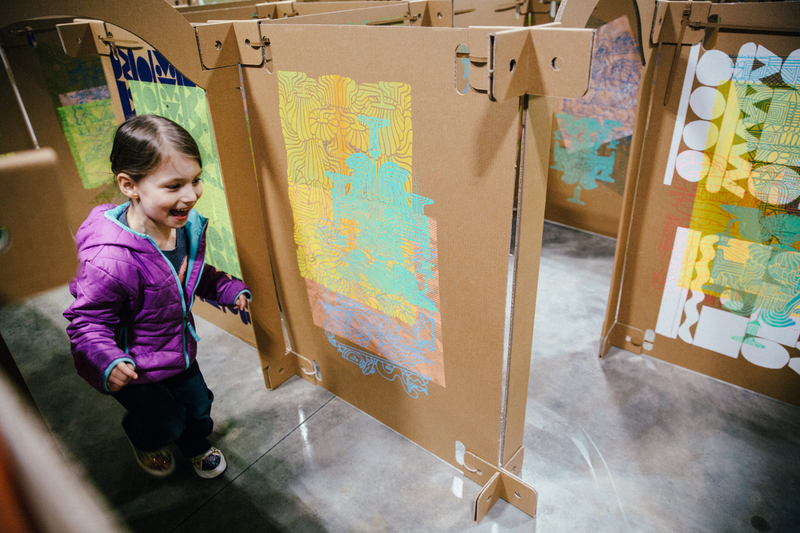 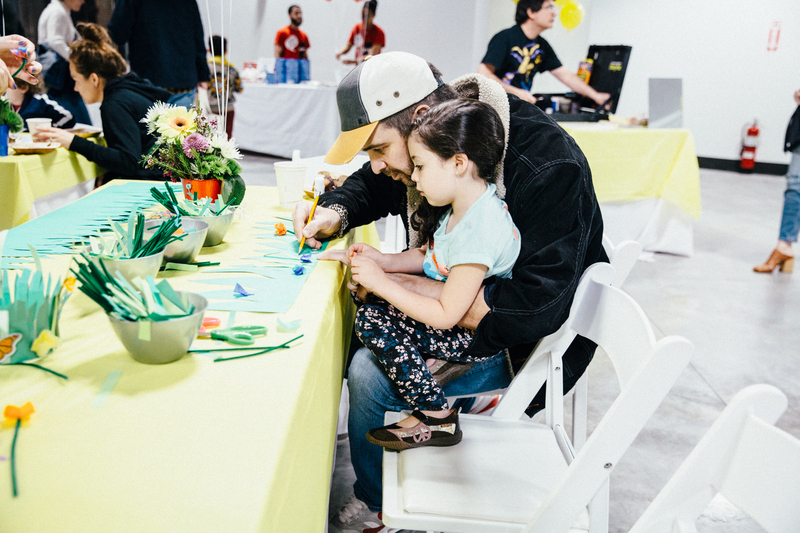 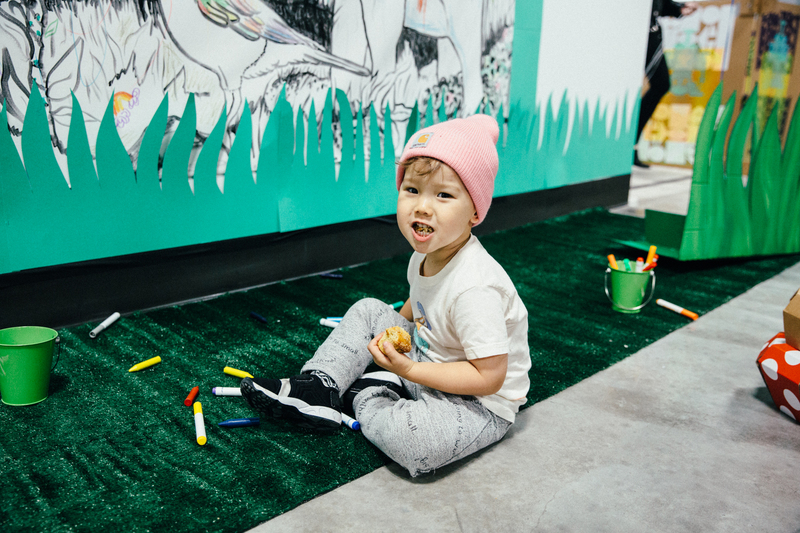 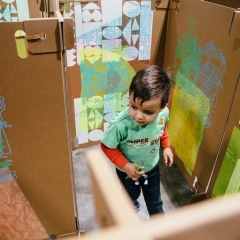 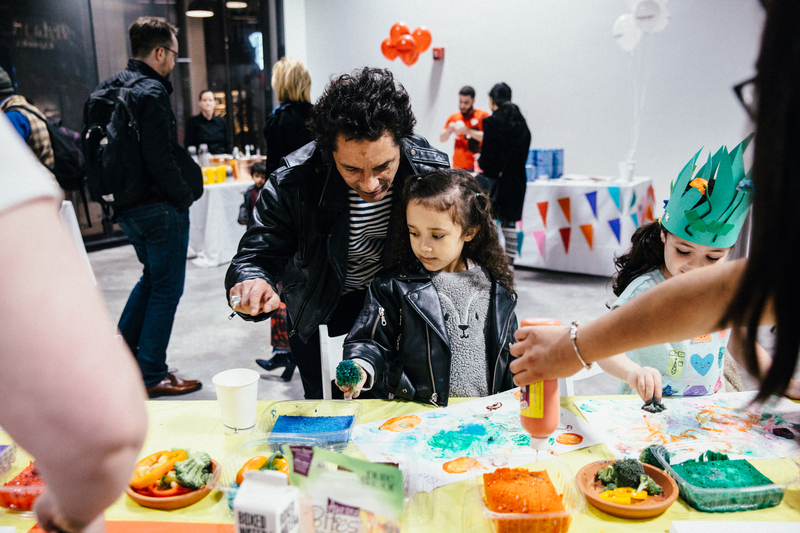 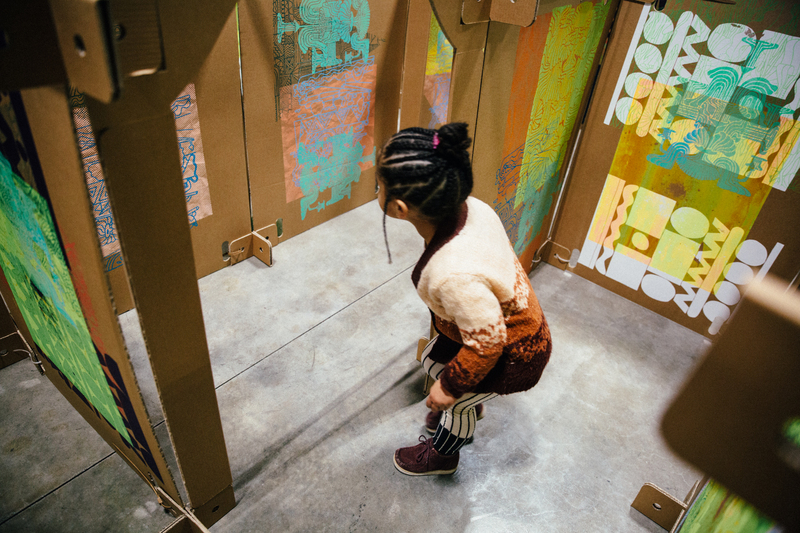 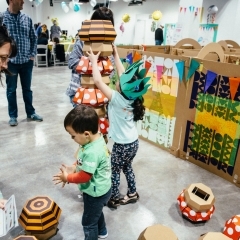 Free Arts partnered with City Point to host eco-conscious art projects and Brooklyn’s BIGGEST, BADDEST recyclable maze screen printed by Mike Perry. 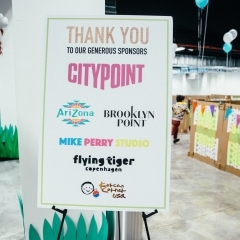 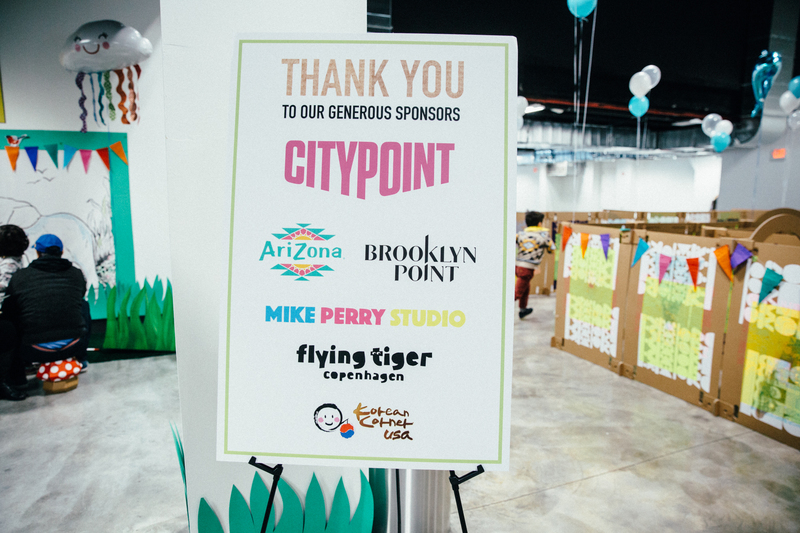 A very big thank you to Brooklyn Point and AriZona Beverages for their generous sponsorship that enabled us to plan a free family-friendly celebration for our community.